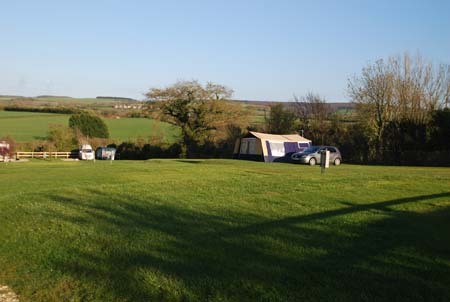 Your motorhome is the perfect vehicle to get out and visit the very outer reaches of Great Britain. How about some island touring for starters? Well, we are called the British Isles, after all. There are more than 6,000 islands off the British Isles, although you’ll struggle to get a motorhome to the huge majority of these. 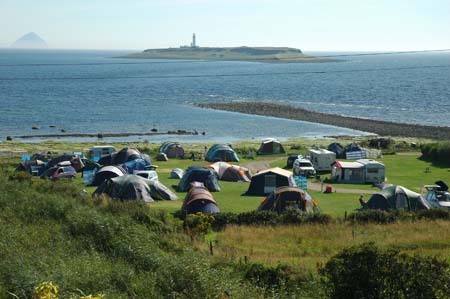 However, that still leaves plenty to explore and pitch up on with some having a more laidback attitude to wild camping. Most island visits are going to involve a ferry crossing. And ferries simply aren’t cheap – but, you will get out-of-season offers. 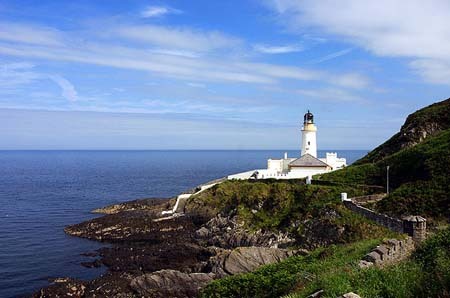 Some – Skye in Scotland and Anglesey, Wales, are great examples – are actually connected to the mainland by roads and/or bridges. There are plenty more, too. But here, we’ve concentrated on just a small sample to whet your island touring appetite! Motorway-free and boasting, of all things, an internationally renowned Garlic Farm (and, indeed, annual festival), the Isle of Wight packs in a whole lot of other attractions and annual events. For example, there’s Chessell Pottery, where you can decorate some pots to your own designs, or partake in a top-notch cream tea. 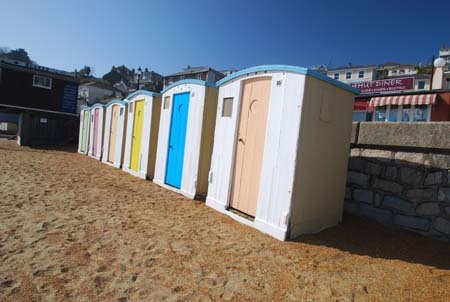 There’s also a Donkey Sanctuary and the various coastal attractions of Freshwater Bay, Colwell Bay and Cowes itself, with its independent shops and bars, plus world famous sailing events. There’s also the Isle of Wight Coast Path, some 67 miles in total, which takes you pretty much around the coasts and cliffs of the whole island (or you can follow the route on the bus). Try Ryde, Bembridge or Ventnor for sandy beaches, there are also the Botanic Gardens at the latter and Britain’s oldest pier at the former. There’s also Dinosaur Island – go and discover Wight’s prehistoric heritage. Osbourne House, favourite home of Queen Victoria is a must-see visit. Appuldurcombe Gardens Holiday Park is near the south coast town of Ventnor (renowned for its fresh air), www.appuldurcombegardens.co.uk. It’s the price of ferry crossings from the mainland that make things so prohibitive as far as getting to Northern Ireland. But, it’s worth it, for a country that’s particularly welcoming. Top tourist spot is the Giant’s Causeway, the amazing pavement of patterned stone that stretches far out to sea. 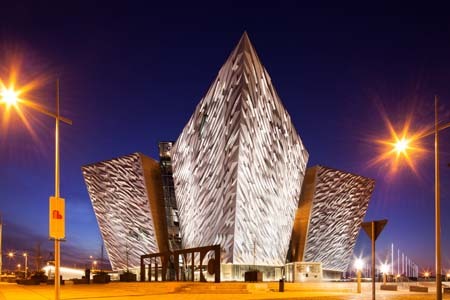 But, the Titanic Experience in Belfast – where, of course, the famous boat was built – must be starting to run it close. The rest of Belfast is actually in danger of getting rather chic these days. Take a City Tour Bus journey and you can hop on/off at Belfast Castle, the Titanic Quarter, whizz along the infamous Falls and Shankill Roads, see Belfast Peace Wall, Queens University and more. If you do want more, there’s St George’s Market, some wonderfully evocative pubs (include the Crown Liquor Saloon, Great Victoria Street, in any crawl), and the trendy St Anne’s Square in the Cathedral Quarter. Belfast has plenty of capital city attractions, but a trip over to its second city, Derry is also worthwhile, especially if you take a guided tour of its impressive walls, then take the Peace Bridge over the River Foyle to Ebrington. Lonely Planet travel guides once even voted Derry – the Ecclesiastical Capital of Ireland – the world’s fourth best city to visit. 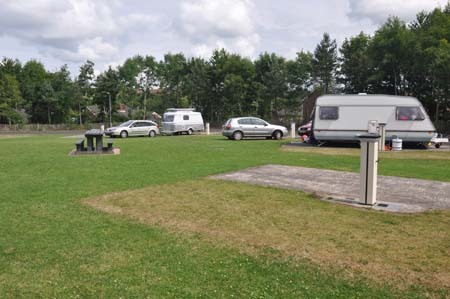 For a more central place to stay, try Drumaheglis Marina and Caravan Park, near Ballymoney, County Antrim. Nearer to France than England, but determinedly independent, there are a few rules you need to check out before you venture onto the Channel Islands. Key things to know include: They drive on the left; UK sterling is the main currency; English is the main language; fuel costs less over here; you don’t need a passport. Don’t forget to check your travel insurance. 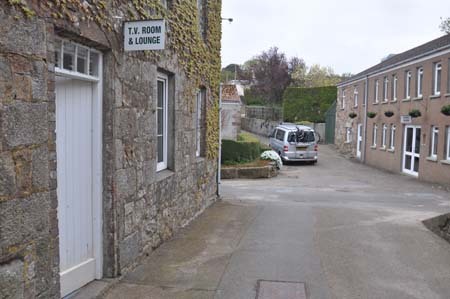 But, also, regulations are different on the two main islands, including restrictions on the size of your motorhome and having to have authorisation in terms of confirmation of campsite bookings etc. A permit will be issued once you’ve booked, which must be carried in your windscreen at all times. If you think it’s all making things a bit tricky, let’s just say it’s definitely worth it. Just don’t rely on your satnav, although in honesty it’s pretty hard to get lost. The whole island only has a circumference of 56 miles, but it packs in a lot. It’s all a bit wild and wonderful here, with attractions like Whiting Bay beach, where you’ll find the remains of what was once the longest pier on the Clyde, or the Fallen Rocks at Sannox – where you can look out to Bute and the Cumbraes. 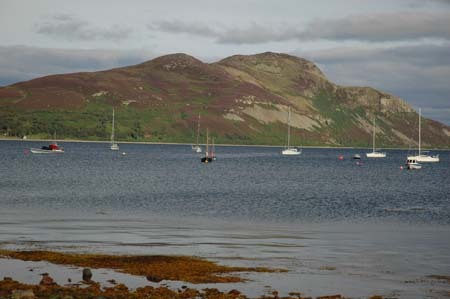 Or take the ferry from Lamlash to the Holy Isle – it only operates through the summer. Don’t forget to try the local produce – cheeses and oatcakes, ale and malt whisky, the latter from the island’s sole distillery – as well as the distinctive toiletries and candles of Arran Aromatics. Like all the Western Isles, you’ll get here via ferries from Caledonian MacBrayne. But, you’ll need to book in advance. Surrounded by the Irish Sea and not strictly part of the UK, let alone the European Community, you get here courtesy of the quaintly named Steam Packet Company. 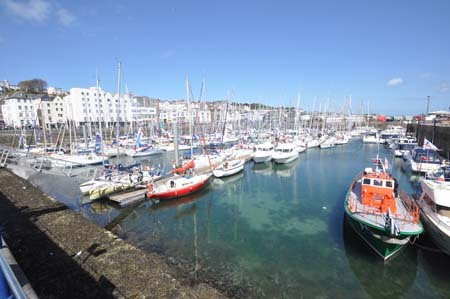 The Isle of Man is best known for its TT races, so if you don’t like the sound of motorbikes racing there are certain times (late May, late August) you may wish to avoid – especially as sites will, of course, be heavily booked then. Railways also feature heavily on an island just 33 miles long by 13 miles wide. The Isle of Man Steam Railway is Britain’s longest narrow-gauge railway. But, Laxey’s Lady Isabella Wheel is the largest working water wheel in the whole world. Top tip: From the top of Snaefell (Man’s only mountain), you can see every kingdom in the British Isles – England, Scotland, Wales, Northern Ireland and the Isle of Man itself. It’s the only such place, and you just need a clear day. Any impact on my insurance? 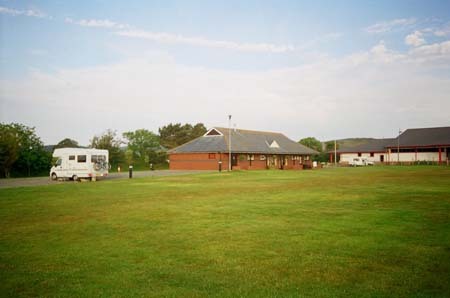 The British Isles are part of the territorial limits for both motorhome insurance and breakdown cover. We hope we’ve given you an intro to some great touring destinations on our islands. But, we’re always keen to hear from you if you want to share your British Isles experiences or key advice with other Caravan Guard fans. Feel free to add your comments below.